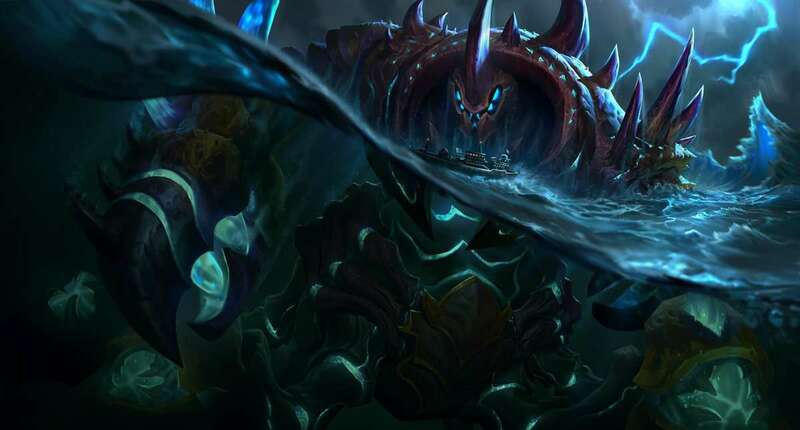 It has come to light that some proposed abilities for Urgot had to be scrapped during his League of Legends rework because they were deemed too dark. 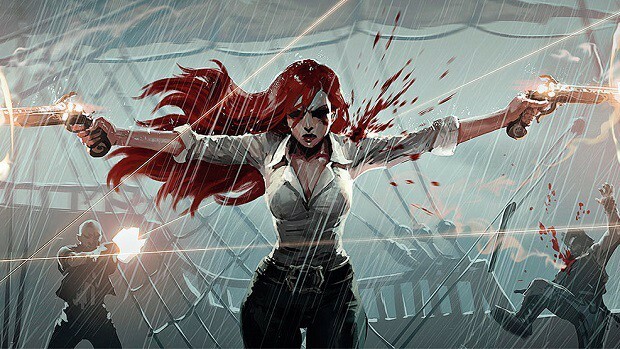 In a recent Reddit AMA (Ask Me Anything) session, the development behind the extensive overhauling revealed that they had begun treading a path that goes beyond the theme of the game. To be fair, the reworked Urgot still stands as a gritty Dreadnought but decisions had to ultimately be taken. As a reference; his new ultimate ability, Fear Beyond Death, fires a drill that impales the first enemy champion struck. It initially deals physical damage on the first cast but if that is enough to bring the target’s health below a minimum threshold, Urgot can cast the ability again to reel the drill back in and execute the foe. Upon doing so, all nearby enemies are feared for a small duration. During the initial phase, impaled enemy champions could mash inputs to “painfully” put some distance between them and Urgot. This came at the cost of health points and the struggle meant custom animations and sound effects of panic and torment. Elsewhere, Disdain (E) had a much longer range and shot cluster bombs at a targeted location. They would split into a bunch of mines on the ground that would fear enemy champions upon every contact. This worked only in theory because in-game, the developer had little control over the success of the ability. Enemy champions would often trigger one mine and be feared to walk into another, which would result in a continous loop until most of the mines were cleared. 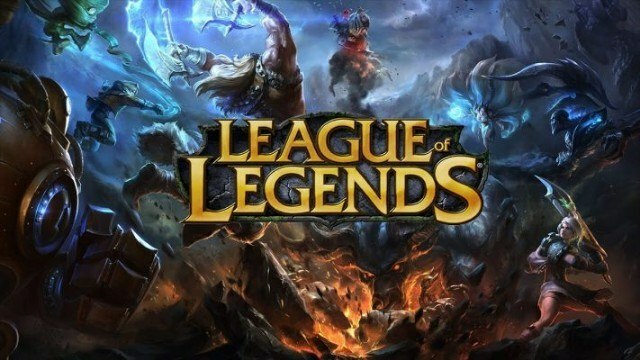 Riot Games realized that it was simply too punishing for players and was wreaking havoc during skirmishes. Hence, it was removed from the game. It was recently discovered that Urgot can use his new ultimate ability in League of Legends to execute enemy targets even if they are at full health. This requires a specific setup but has been confirmed to be legitimate and not a bug.